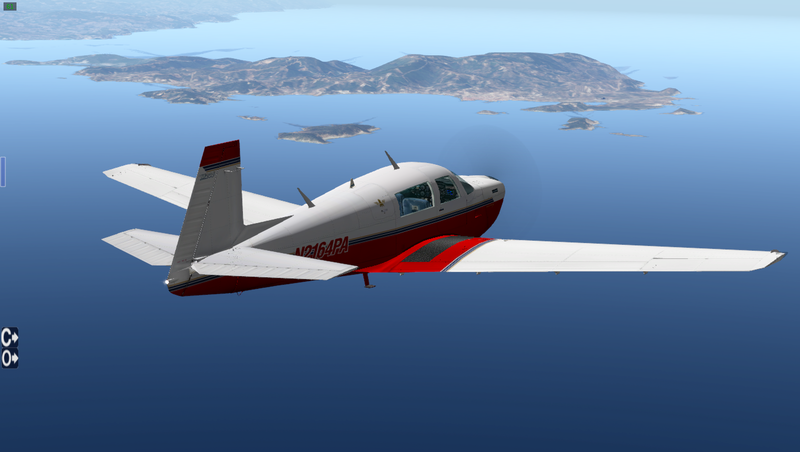 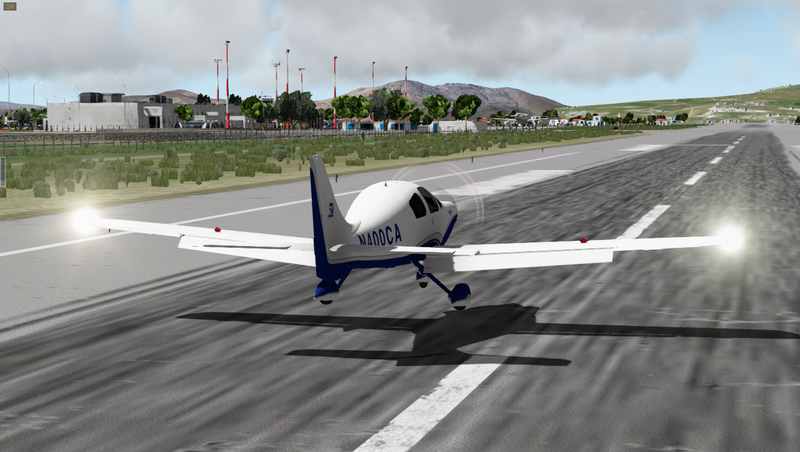 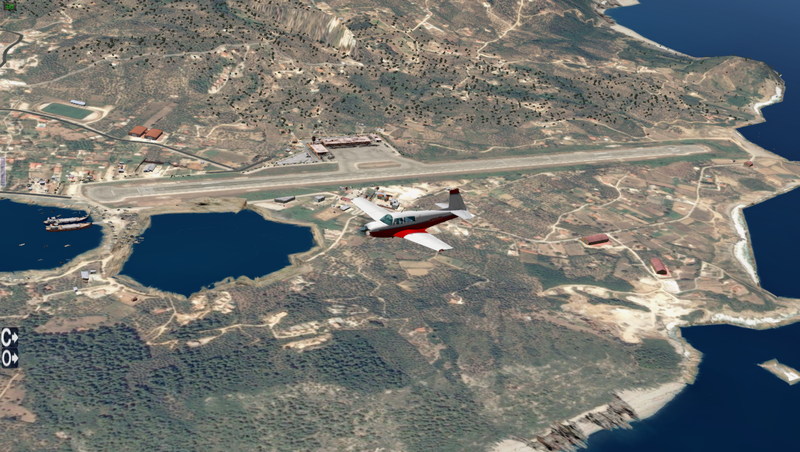 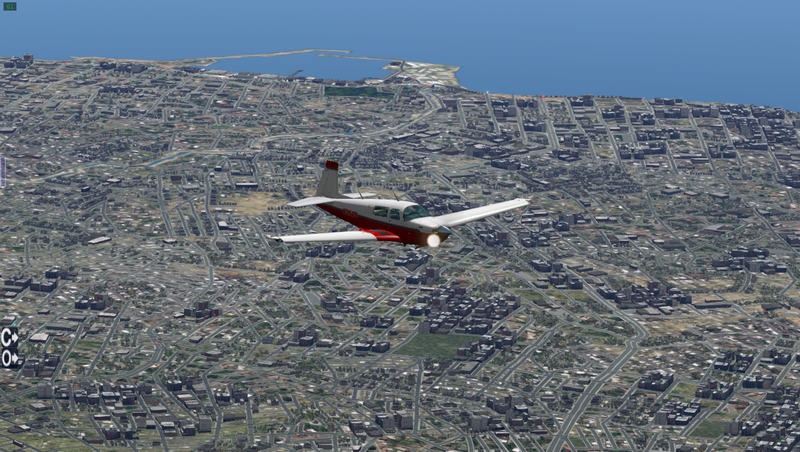 This will be a a GA flight using Carenado’s Mooney M20J, recently updated to V3, with X-Plane’s new GNS430 GPS system. 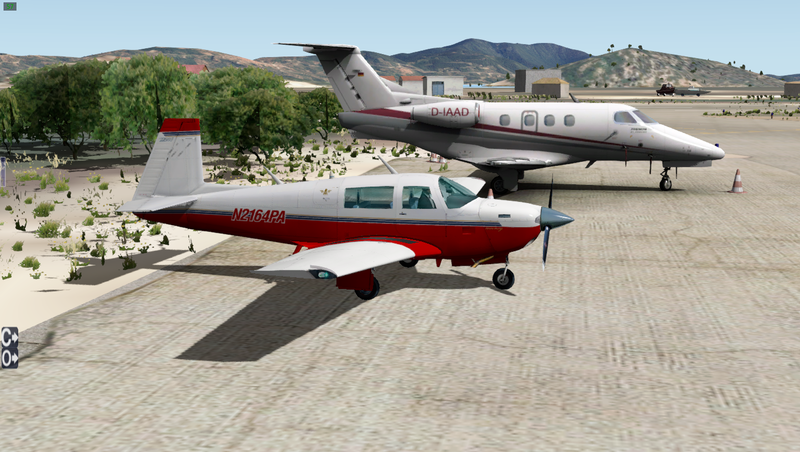 Parked – next to a very nice business jet! 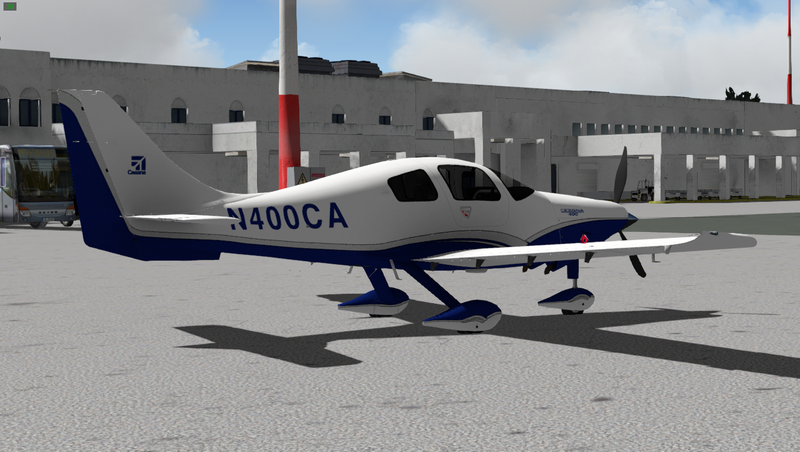 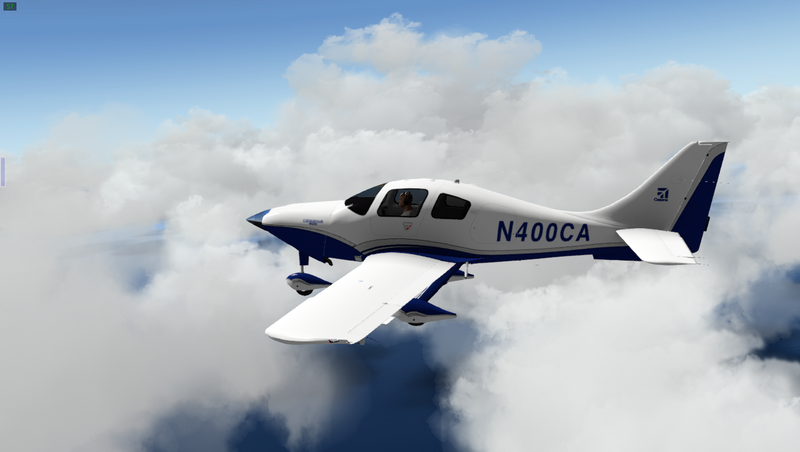 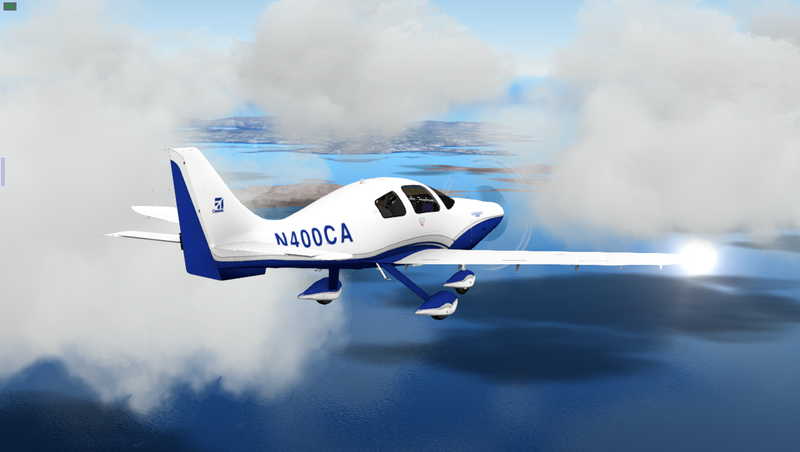 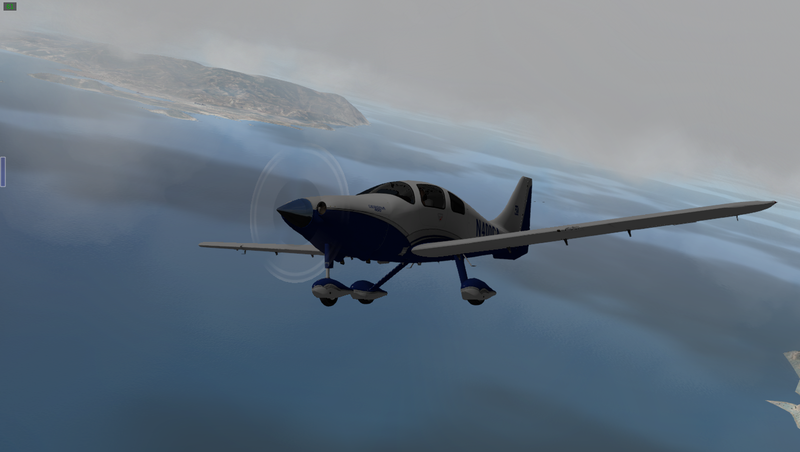 Next, We’ll be flying the Cirrus SR22, trying out what I now know is an excellent G1000 simulation! 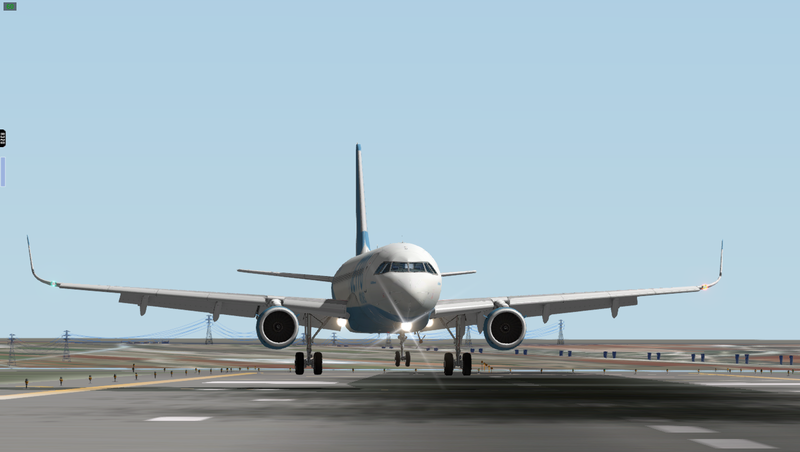 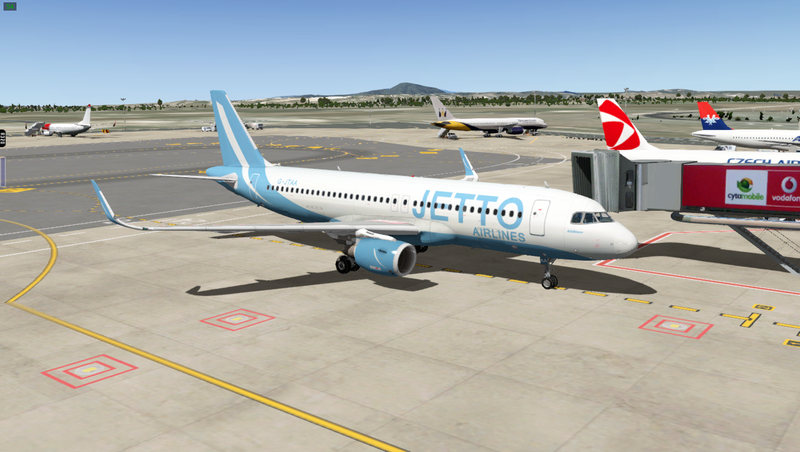 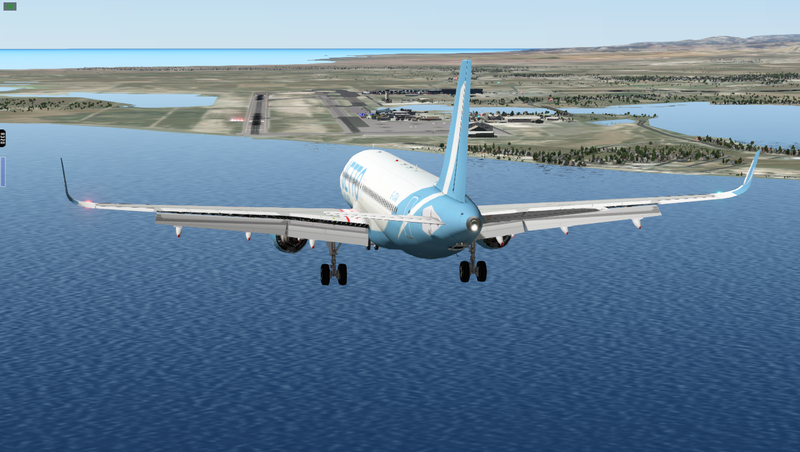 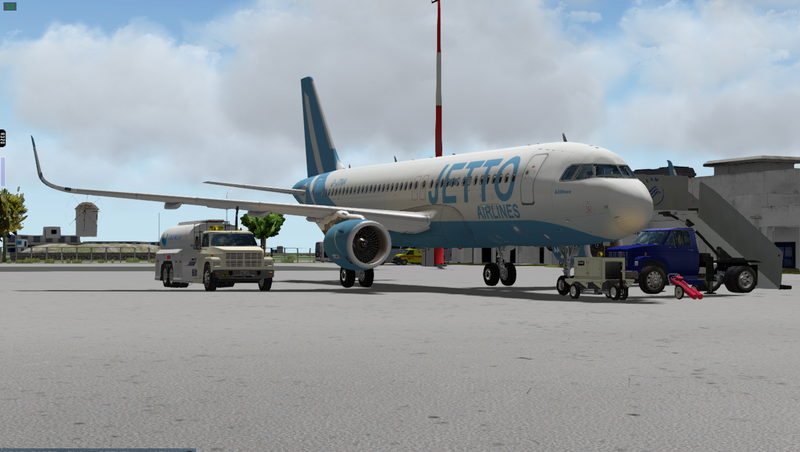 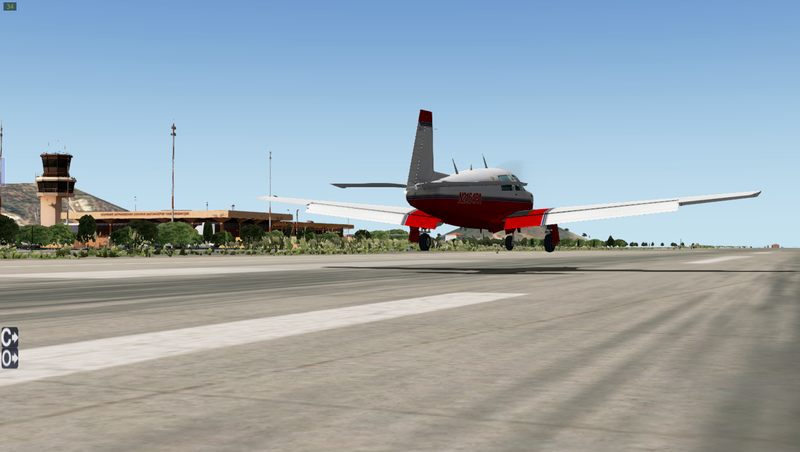 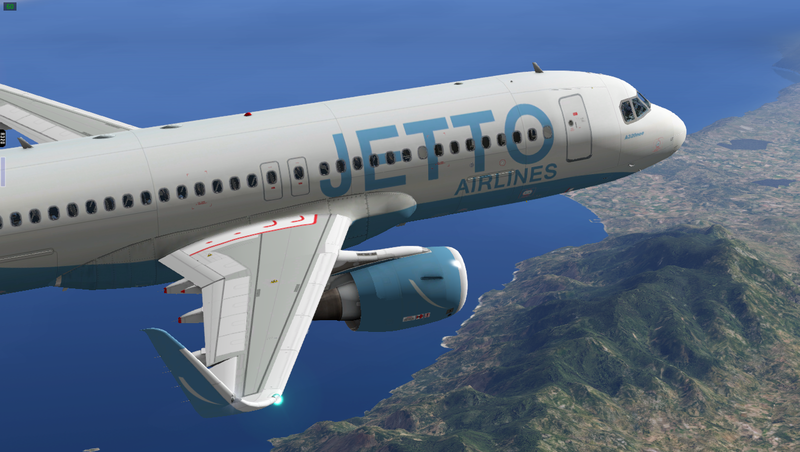 Following on from Mykonos, I quickly prepared to fly the next leg in my Jetto A320. 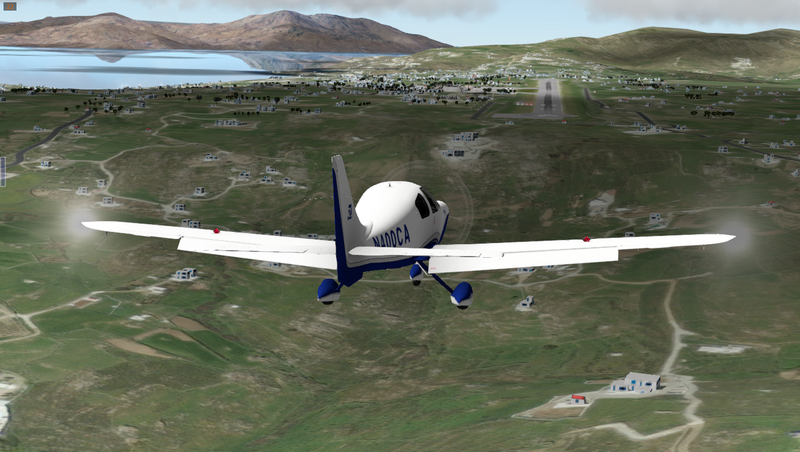 As you can see, I didn’t quite correct the error from the last image, and I’m still a little off centreline!